ADS-B (Automatic Dependent Surveillance – Broadcast) is a NextGen technology that will eventually replace Air Traffic Control’s (ATC) primary use of radar for separating aircraft. It is a new and innovative way to manage air traffic. Not only is this technology superior than standard radar but also significantly safer and more efficient than the current air traffic system. It can provide many benefits to both pilots and air traffic control. ADS-B Out will be required in the United States by January 1, 2020. GPS satellites transmit aircraft locations to other aircraft and ground stations. 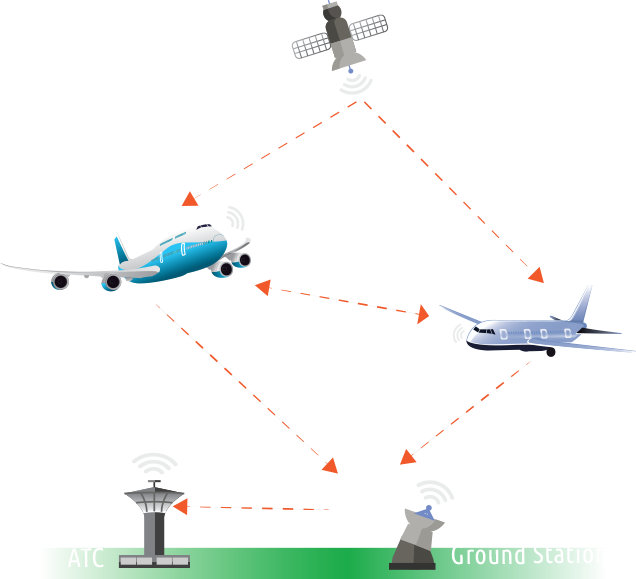 Data that is received from the ground station is then transmitted to the air traffic controller (ATC). Panel-installed avionics assist ATC and pilots to view crucial data during flights. Have a question? Call, email, or chat with us! As pilots equip their aircraft with ADS-B across the country they will have access to beneficial services and features along with a the next level of safety and efficiency. Receive updates by the second and improve awareness significantly with ADS-B In / Out. Increased fuel and time efficiency by improving air traffic routing. Safer airspace by improving visibility and situational awareness..
Lower overall cost with no subscription fees to use ADS-B services . Increased Return on Investment (ROI) as ADS-B raises aircraft value. Real-Time updates with instant air traffic, weather, and flight information. Automatic Dependent Surveillance-Broadcast includes two parts – ADS-B Out and ADS-B In. While the two are highly beneficial to both pilots and air traffic control, ADS-B Out will be required in the United States by January 1, 2020. ADS-B Out enables tracking of aircraft for ATC traffic management. ADS-B In allows pilots to receive transmissions from ground control and other aircraft. An ADS-B Out transmitter, along with an approved WAAS GPS source, must be panel-installed by a certified solution. 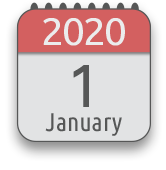 the deadline as over 200,000 aircraft will require it by January 1, 2020. 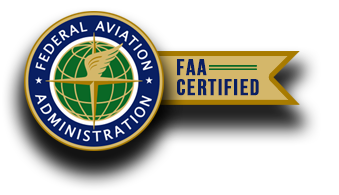 Trimec Aviation is a certified ADS-B solution and also a full service FAA certified MRO facility in Dallas Metroplex, Texas.